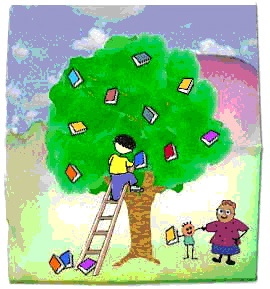 The Reading Recovery Program is a specialized intervention program that originated out of New Zealand. Reading Recovery was introduced to five Langley schools in 1993 and now includes over twenty five schools throughout the Langley School District. The program is designed specifically for children that are six years of age in Grade One. Students receive reading and writing instruction from a specially trained Reading Recovery Teacher. The students receive individual thirty minute lessons daily. The program lasts between twelve and twenty weeks. The Reading Recovery Centre in Langley is located at Noel Booth Elementary School.